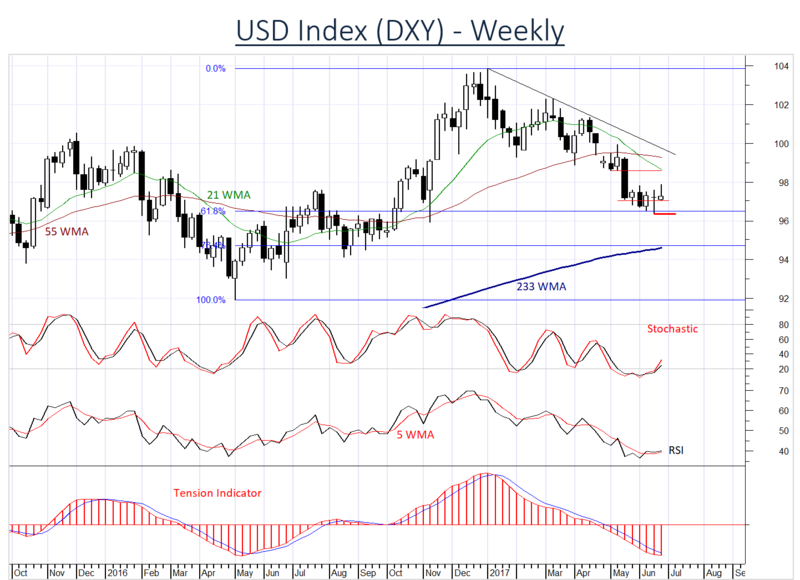 The USD DXY Index is balanced around 97.00. 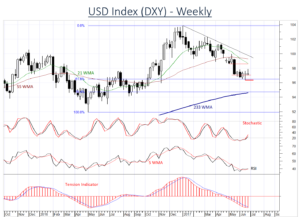 Early signs of improvement are appearing as oversold momentum unwinds and the Tension Indicator turns higher. A break above 98.00 will open up 98.54. Investors are currently neutral, but a close below 96.32 will prompt a downgrade to Underweight.